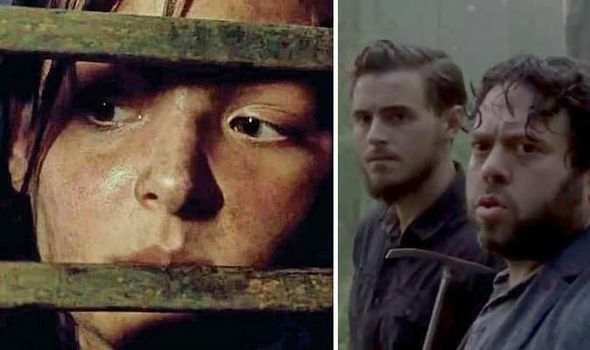 The Walking Dead season 9, episode 10 promo: What will happen next? THE WALKING DEAD season 9 episode 10 will air next week on Fox and AMC, who has released a promo for the episode, which is titled Omega. But what will happen next according to the trailer for The Walking Dead’s next episode?